Journal of Epidemiology and Community Health | Journal of Epidemiology and Community Health is a truly international journal that encompasses all aspects of epidemiology and public health. 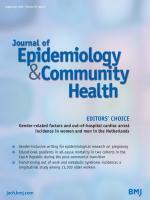 Journal of Epidemiology and Community Health is a leading international journal devoted to publication of original research and reviews covering applied, methodological and theoretical issues with emphasis on studies using multidisciplinary or integrative approaches. 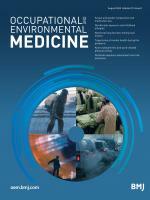 The journal aims to improve epidemiological knowledge and ultimately health worldwide. 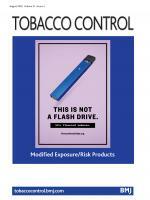 JECH is the official journal of the Society for Social Medicine. JECH accepts submissions of a wide range of article types, including research reports, reviews and Theory & Methords articles. The Author Information section provides specific article requirements to help you turn your research into an article suitable for JECH.